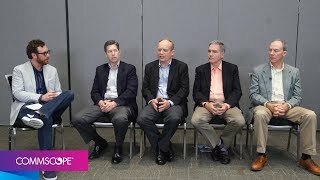 RCR interview with CommScope: What is Open RAN and what does it mean for operators as we move to 5G? 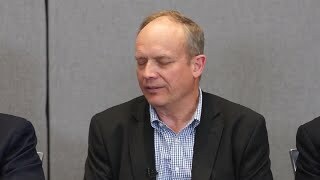 Sean Kinney, Editor in chief from RCR Wireless News asks Mike Brobston, Director of Advanced Technology, CommScope "What is Open RAN and what does it mean for operators as we move to 5G?" 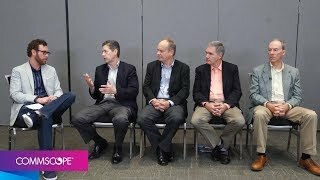 Sean Kinney, Editor in chief from RCR Wireless News asks Ray Butler, Vice President, Wireless Network Engineering, CommScope "What key problems will operators have to overcome to utilize 5G services?" 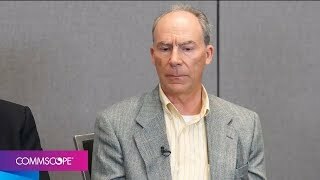 RCR interview with CommScope: What does 5G portend for in-building wireless? Sean Kinney, Editor in chief from RCR Wireless News asks Ray Butler, Vice President, Wireless Network Engineering, CommScope "What does 5G portend for in-building systems?" RCR interview with CommScope: Is network convergence really happening? Sean Kinney, Editor in chief from RCR Wireless News asks Mike Wolfe Director, Network Engineering, CommScope "Is network convergence really happening?" 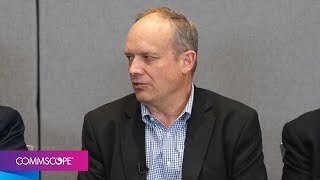 RCR interview with CommScope: Why is 5G fixed wireless an attractive solution for operators? Sean Kinney, Editor in chief from RCR Wireless News asks Mike Brobston, Director of Advanced Technology, CommScope "Why is 5G fixed wireless an attractive solution for operators?" Sean Kinney, Editor in chief from RCR Wireless News asks Mark Gibson Sr. Director, Business Development, CommScope "How do you foresee CBRS taking shape when operators and non-operators are able to get priority licenses?" 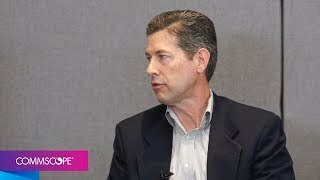 RCR interview with CommScope: How is CommScope engaged in 5G today? Sean Kinney, Editor in chief from RCR Wireless News asks Ray Butler, Vice President, Wireless Network Engineering, CommScope "Why is 5G fixed wireless an attractive solution for operators?" 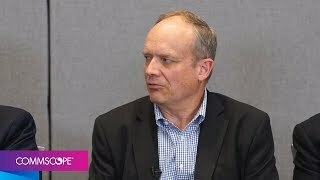 RCR interview with CommScope: Where is the industry in terms of commercially deploying 5G services? Sean Kinney, Editor in chief from RCR Wireless News asks Ray Butler, Vice President, Wireless Network Engineering, CommScope "Where is the industry in terms of commercially deploying 5G services?"